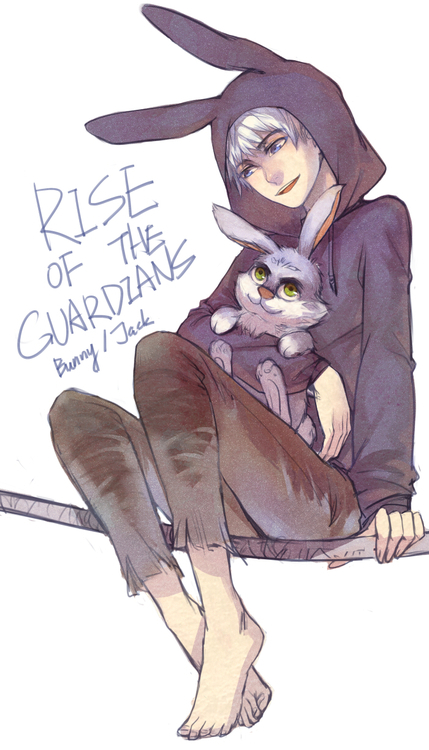 ★ Jack & Bunnymund ☆. . Wallpaper and background images in the Jack Frost - Rise of the Guardians club tagged: rise of the guardians jack frost bunnymund. This Jack Frost - Rise of the Guardians fan art contains 动漫, 漫画书, 漫画, 卡通, and 漫画卡通.